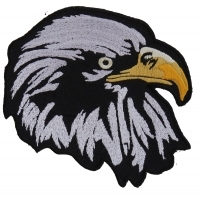 Our collection of Embroidered Wildlife Animal Patches include Wolves, Eagles, Snakes, Deer, Bears, Tigers, Butterflies, Dragons, Horses and more. 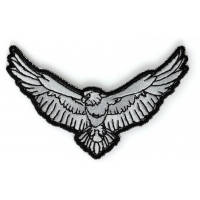 You can sew or iron on all these animal patches to your clothing. 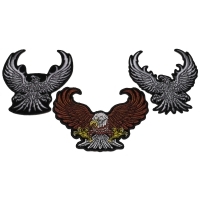 These are all stock items. 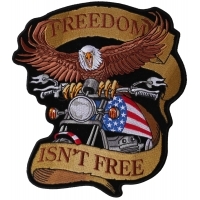 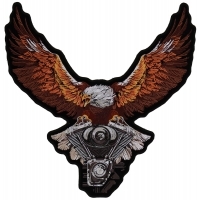 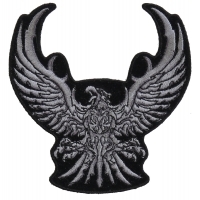 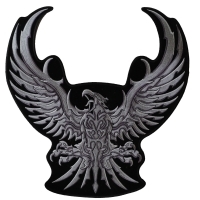 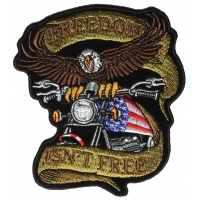 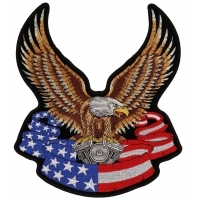 Perfect as motorcycle vest patches for bikers or hunters placing a patch on clothes, hats, backpacks and more. 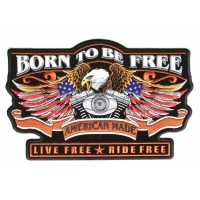 We can customize our brand name designs given you want at least 20 pieces of them. 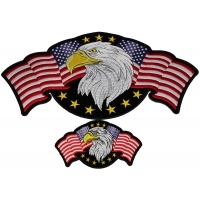 We have large animal patches and small animal patches so you can easily place these patches where you want them. 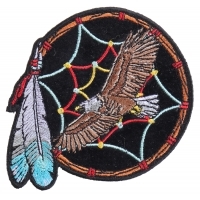 Our animal patches to showcase your inner power animal or an animal that you associate with. 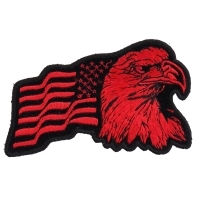 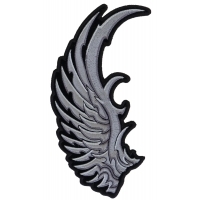 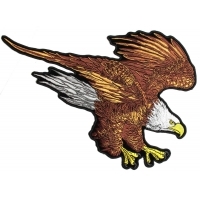 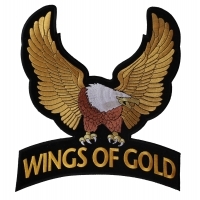 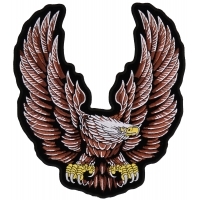 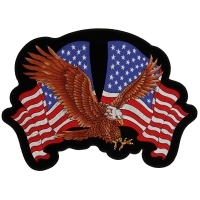 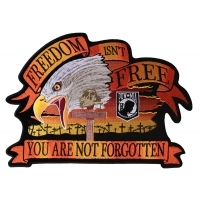 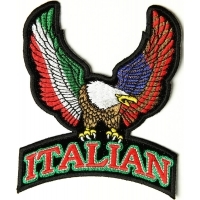 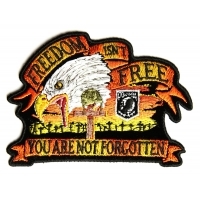 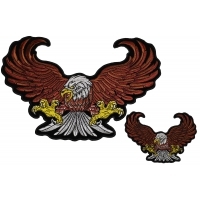 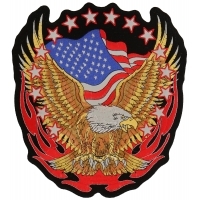 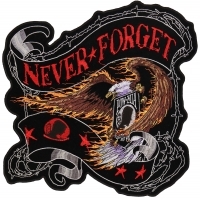 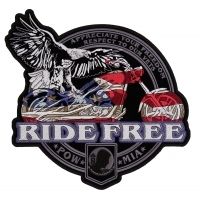 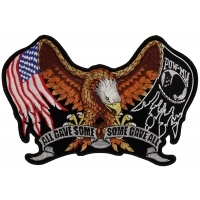 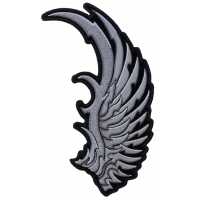 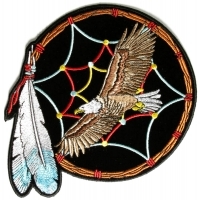 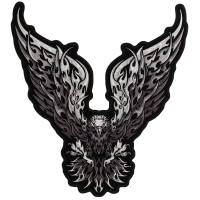 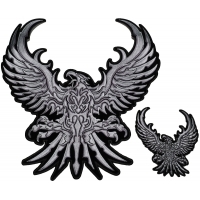 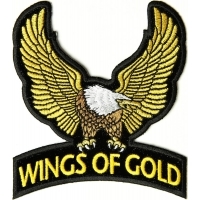 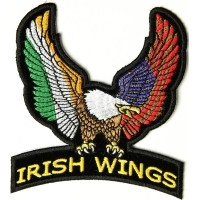 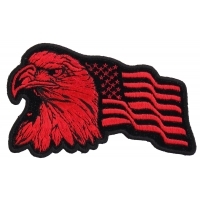 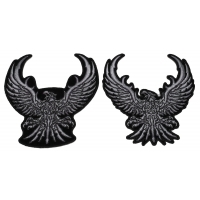 Animal patches can be ordered wholesale perfect for motorcycle clubs, shops, and dealerships. 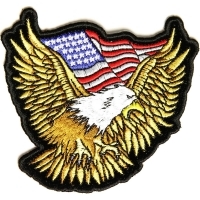 Our wild animal patches for hunting clubs, deer hunters, bear hunters, bison hunters, and bow hunters. 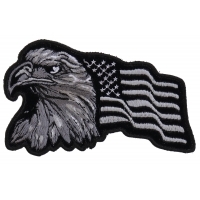 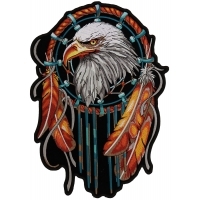 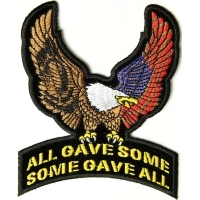 Wholesale accounts are really easy to setup here at The Cheap Place learn more about ordering embroidered patches wholesale. 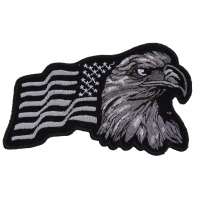 If you need to know more about how to apply iron on patches we have created an easy patch application instructions.